With the beginning of the USD 480 school year just days away, it is important for parents and community members to know the recommended traffic patterns around our schools. Our #1 priority is student safety and these traffic maps have been designed to keep students safe during the busy morning and afternoon hours and to keep traffic moving smoothly. Because of the construction of new facilities and ongoing renovations to other campuses, the DROP OFF and PICK UP locations for schools have been updated and modified. Please take time to plan accordingly as their will be a significant increase in the number of vehicles than in years past. Traffic maps for each school are located at www.usd480.net and will be discussed during parent conferences later this week. 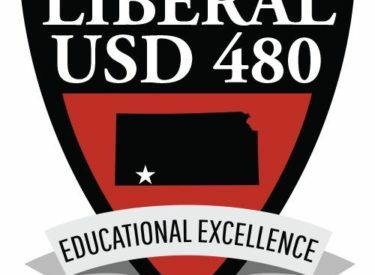 USD 480 administration highly recommends that everyone take time to review the maps carefully, discuss with children the planned and safest routes, and ALLOW EXTRA TIME for dropping off and picking up children. All ELEMENTARY SCHOOLS begin at 8:05am and dismiss at 3:35pm. Both MIDDLE SCHOOLS, and LHS begin at 7:55am and dismiss at 3:25pm. Bright Start Early Learning Center begins at 8:15-11:15 and 12:15-3:15pm. Thank you to the Liberal Police Department and the City of Liberal staff for their cooperation and collaboration in designing these maps for Liberal Public Schools.